When we walked this property our first thought was , “no brainer“. With the diversity of good wooded areas with hard mast, open fields and draws with good cover this land will hold and attract deer. Easy access and parking. 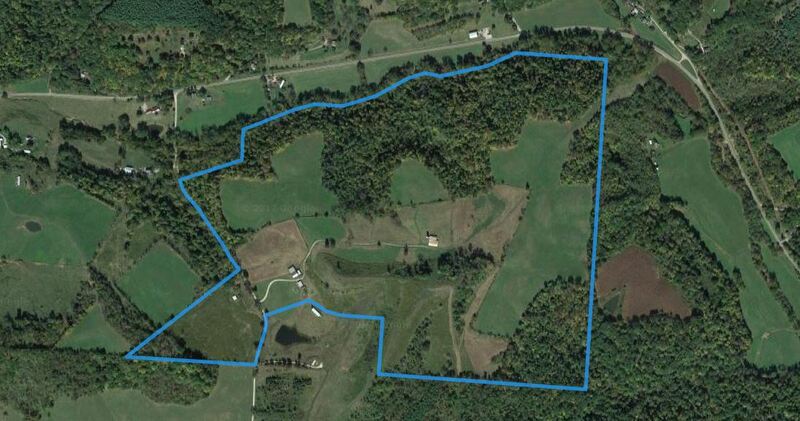 This Ohio lease will also be a great gun and muzzle season location with the edge around the field areas.